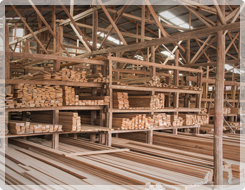 Construction Supplies | Matthews, NC - Hunter Millwork Inc. Same Way, Every Day, Every Time! We take building seriously, and that means you only get the best building supplies when you choose Hunter Millwork, Inc. From our trusted building materials to custom millwork, everything we sell is sure to stand the test of time, and includes a full warranty to protect you from defects. Count on us to deliver the best, and stop in to check out our selection today! 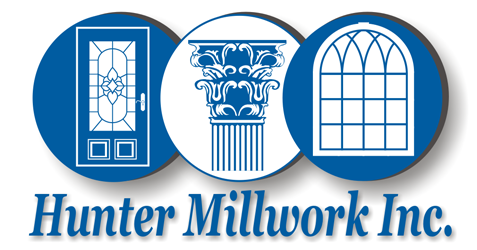 Learn About Hunter Millwork, Inc. Build your home right with high-quality construction supplies at great prices located in Matthews, North Carolina. At Hunter Millwork, Inc., we take great pride in ensuring that each customer receives the finest building materials for any project, from a repair to a new home. We sell windows, doors, stair parts, porch rails, concrete siding, and much more to ensure that your repair or construction project goes by easily and quickly, and looks great once it's done. We also offer a full range of fiberglass columns, cornice millwork, door hardware, and a full line of custom millwork options for your home. Count on us to deliver the highest quality products and supplies, along with excellent customer service and even installation service if you like. Our friendly staff ensures that you get what you want, at a price you can afford, and that you leave smiling every time. Since 1999, our customers have counted on us to deliver the very best, including Habitat for Humanity™ and other nonprofits that we donate supplies to regularly. Our reputation builds on more than 45 years of professional experience and the best prices around.